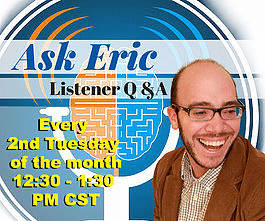 This week, Eric and the staff at ADHD reWired welcome back one of our fan favorites. 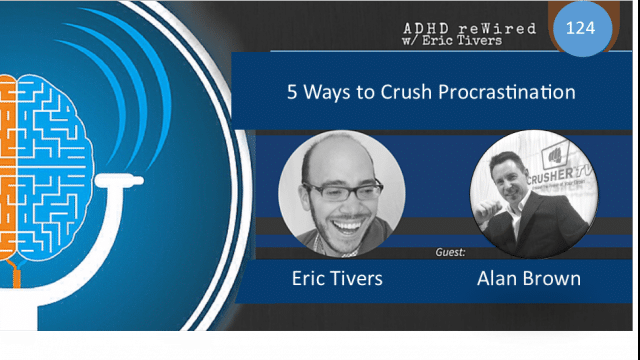 Alan Brown returns to discuss “5 ways to Crush Procrastination”. Productivity knows few if any greater foes than procrastination. This can manifest itself as a feeling of being stuck. Sometimes, even though we want something to be completed, our lack of ability to focus on one thing prevents us from even starting the task or project. Today, Alan Brown will show us that when you have a big meal to eat, it is best to devour it in a series of courses instead of a single bite. Alan speaks of a cycle of procrastination. Sometimes the things we believe to be the most critical have the least amount of significance in the end. Alan helps us by offering methods to determine what is truly important and how to attack these tasks. 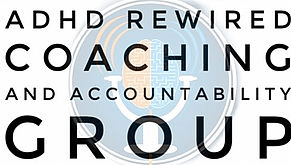 Alan Brown, during the coaching session of ADHD reWired shares some things he would like to improve in regard to the production of his amazing CrusherTV show. Alan Brown: Alan explains that he struggles with coordinating the main processes of producing CrusherTV. 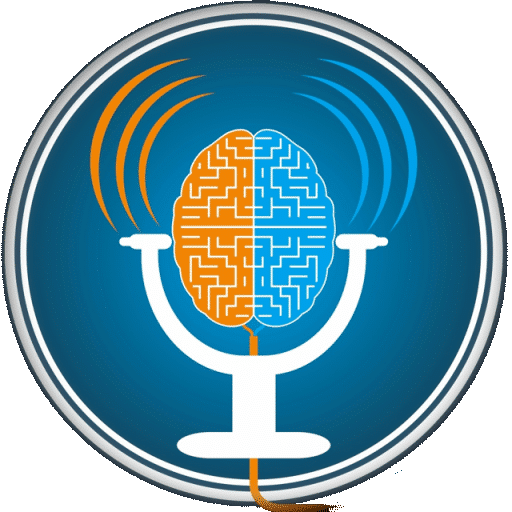 There are many moving parts such as editing, sound, booking guests, and of course not having as much time as he needs to do get the job done. 4. Things that must be done by me. 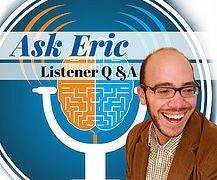 Eric asks Alan to set a date to begin and a date for follow up.